Evermay is a community of 166 single-family homes located in McLean, Virginia. The community features brick Colonial-style and Rambler homes that were constructed between 1967 and 1984 and sited on lots that typically range from one-quarter to one-half acre. 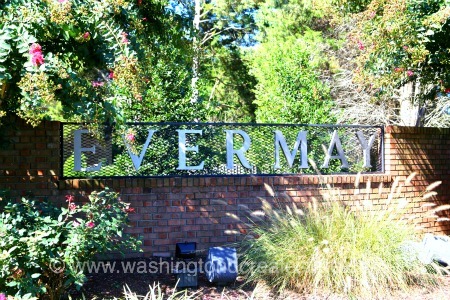 Evermay is located in McLean near the intersection of Dolly Madson Boulevard and Georgetown Pike and include 123 homes on the south side and 32 homes on the north side of Dolly Madison Boulevard. This location is near Langley Fork Park, Clemyjontri Park, the Potomac School and the Central Intelligence Agency. Commuting access to the District and major Northern Virginia employers is convenient from the Everymay community. Evermay is served by the Franklin Sherman Elementary School, Longfellow Middle School and McLean High School.